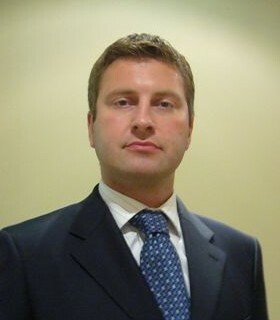 Standard Bank has hired Lukasz Olszewski to its debt capital markets loans team. He joins as a senior vice president of the DCM loans team, and reports to Stefan Gross, head of DCM loans. Gross reports to Florian von Hartig, global head of debt capital markets. Olszewski has moved from Citi where he has worked for six years in their Warsaw and London corporate finance and debt capital markets (DCM) operations. He was involved in transactions for the bank’s telecoms, media and technology (TMT) clients and wider range of industry sectors, as well as financial institutions. He worked across a wide geographical area, including CEE/CIS, the Middle East and Africa.